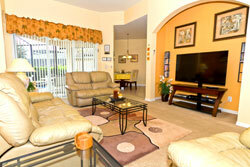 Come spend your vacations in Orlando, Florida. 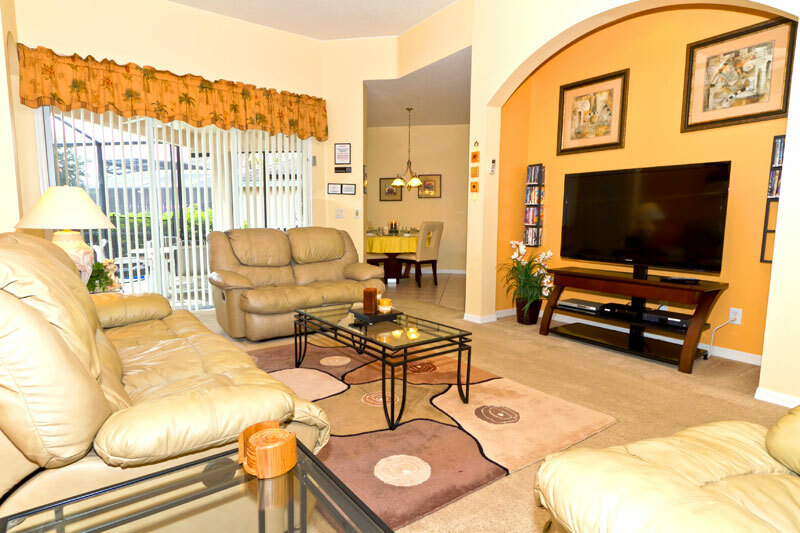 Located in Calabay Parc, only 15 minutes away from the Disney Parks and 25 minutes away from the Universal Studios Park, you will be able to enjoy a large private pool or rest in the jacuzzi inside the well furnished SunFlower Villa. Golf players will be able to enjoy the many golf courses located nearby, including the famous ChampionsGate golf course which is only 5 minutes away. 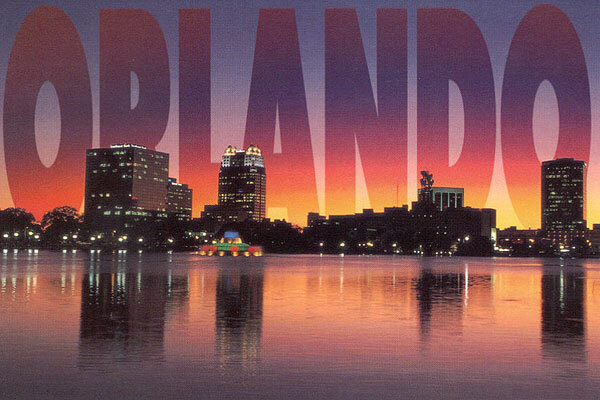 Orlando is the entertainment and vacation capital of the world with more than 100 theme parks and attractions. Past the man-made attractions that has made Orlando so famous you will also discover the natural beauty that Florida has to offer with the superb beaches of the Gulf and Space coasts just over an hour away.